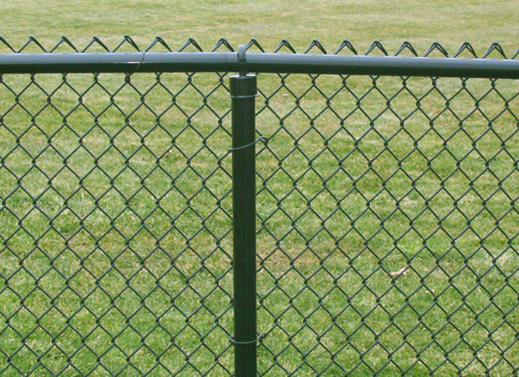 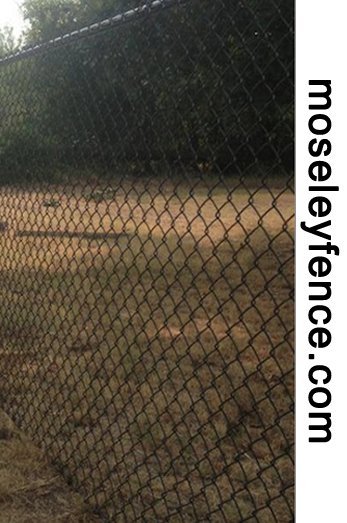 Chain Link fencing can add an obstacle to keep things secure allowing the public to see in, such as a dog "BEWARE" or a swimming pool shield for safety, yet still providing a beautiful visual. 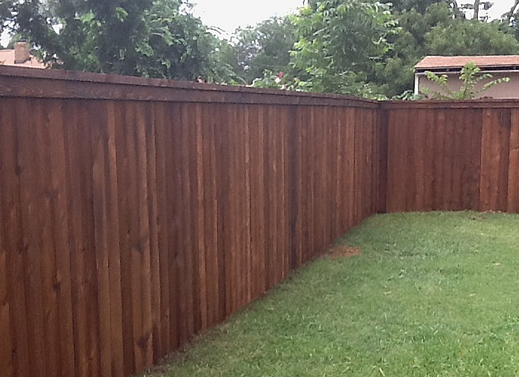 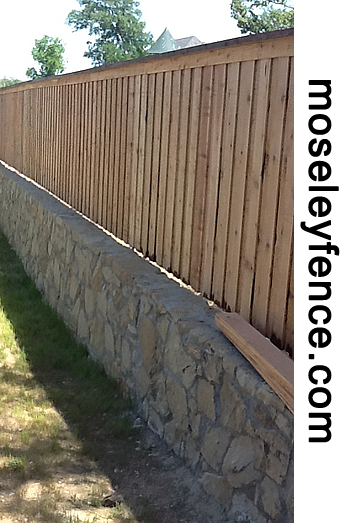 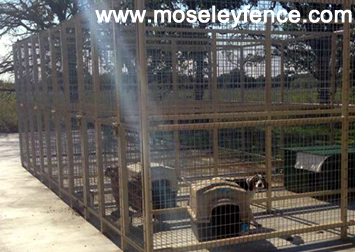 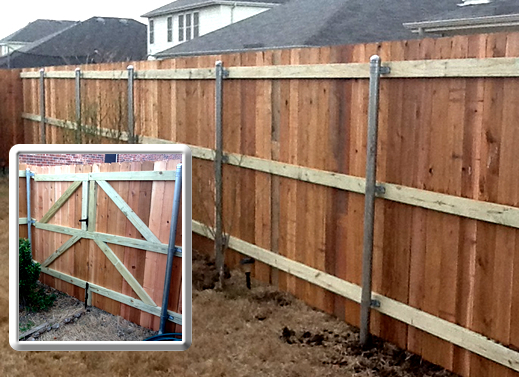 Chain Link fencing is useful for residential and commercial. 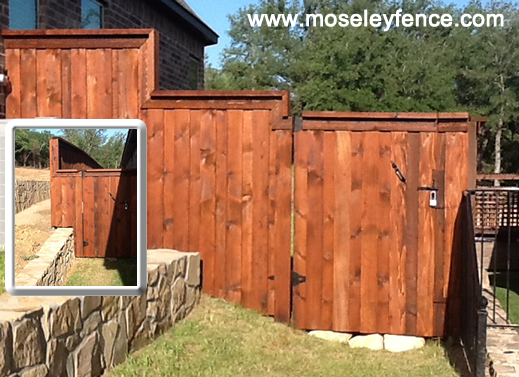 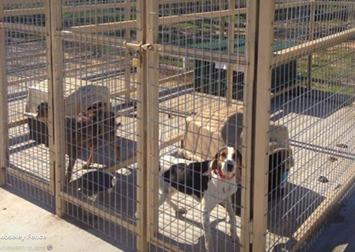 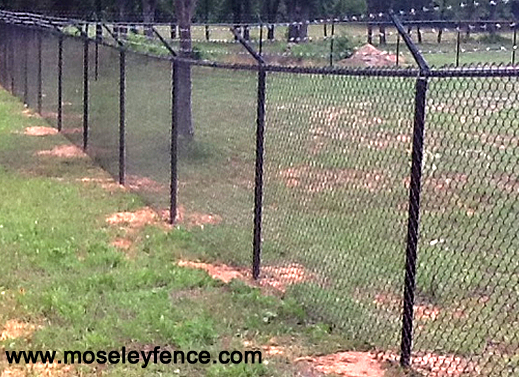 Custom Chain Link Fence services including dog kennel construction in Crowley, Burleson, Cleburne, Alvarado, Joshua, Weatherford, Acton, Granbury, Grandview and Glenrose.